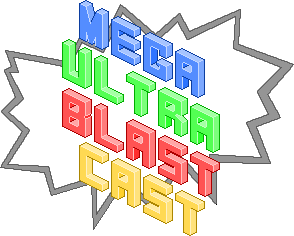 The weather and Shane’s scumbag computer have conspired to delay this episode’s publication, but here it is – the second annual Mega Ultra Blast Cast “Best of” episode! The two part extravaganza is packed with nonsense like some early talk about burgers, a bit of terrible fishing advice, as much awful planning as ever and a reflection on the many, many times Delaney cried in movies during 2014. We also run through our weirdest Playlist in a long time. Then, at about 45 minutes in, it’s on to our 11 end-of-year awards, including our MUBC Game of the Year winner (the answer may surprise you) and a very tough Movie of the Year category. 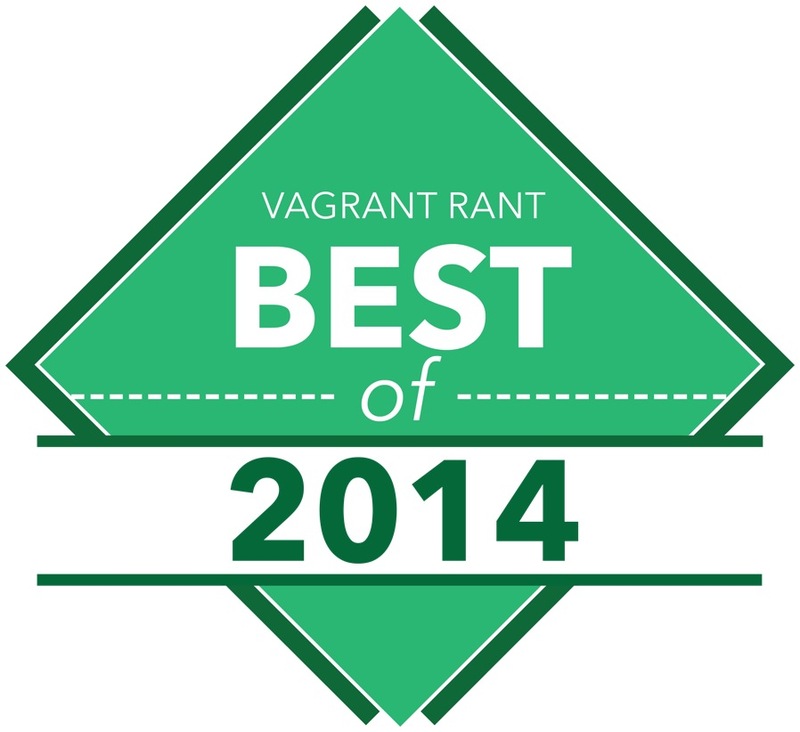 Thank you so much for any amount of time you spent listening to us in 2014! If you feel so inclined, go for a run, take a scenic drive, jazz up your afternoon commute or just curl up on the couch and play some games while you listen to the opinions of three emotional Sydneysiders. Here’s my favourite annual list once again – my personal top ten movie scenes of the year. These are the moments within 2014 films that drew real reactions from me, mostly either of the teary-eyed or the “That was so sick!” nature. Even if they come from otherwise poor movies, I will still remember these cinematic moments, and if they come from otherwise good movies, well those movies just go up a level and look all the better for it. Naturally, this is the most spoileriffic list of them all, so please proceed with caution. Jeez, I mean – just… Just LOOK at that shot. Badass doesn’t even begin to describe the moment when Godzilla finally bests the “MUTO” menace in his 2014 return to the big screen. It almost makes up for all the flaws in the rest of the movie. Almost. Let’s get stuck into talking about some movies, then. 2014 was an unbelievably good year for movies, particularly blockbusters, and the characters they brought along with them to the big screens of the world were pretty universally fun to watch. Whether they were adapted from source material in another medium, based on real life people or entirely new creations, there were plenty to celebrate in 2014. There are some films that even made it really difficult for me to pick just one character for this list (and one instance where I just had to pick two). Without further ado, here is my 2014 list of my personal favourite movie characters. Some mild plot spoilers will follow. There was a lot about Interstellar that surprised unsuspecting viewers, from its mind-screw of a plotline to its odd twisting tone to its completely un-telegraphed big name acting cameos. And yet perhaps its biggest sucker punch was the appearance and popularity of the ensemble dark horse TARS, a space-faring robot companion with a literal “humour setting”, which allows for a rare and refreshing source of comic relief throughout an otherwise very sombre film. It isn’t just the sarcastic zingers that make him so memorable, though. 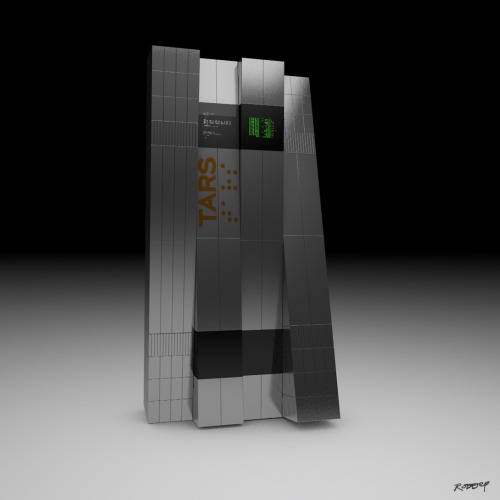 His visual design is unusually far from the standard Hollywood robot archetype, consisting of four magnetic rectangular prisms that work together to grant the bot a deceptive range of mobility and functionality. Very cool. A very merry Christmas to all! I’m celebrating with the return of another list that debuted last year – my personal opinion on how the seven major videogame consoles stacked up against one another in 2014, with sales successes taken out of the equation. I like to think I played a decent amount of everything relevant to this list in 2014, so hopefully I’m qualified for a balanced opinion. It is still an opinion, though. Once again, the two biggest factors that go into ordering this list are overall user experience and quality of 2014 games released on the console. 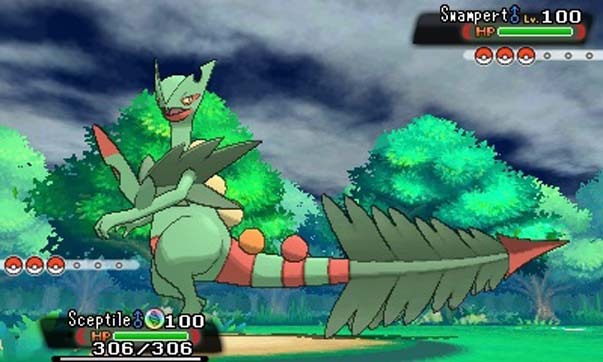 Exclusive games are given priority over platform-agnostic ones unless there is a significant difference in functionality and playability between versions of a game. Also, because a PC doesn’t really count as a console, I may mention certain games as “exclusives” even if they also appear on Steam. The short-lived era of Western-developed “Triple A” games for the Playstation Vita appears to be over after just two years in the wild. However, it’s still my favourite console on which to play games. Portable, sleek, very pretty and supported by a near-constant stream of high quality smaller titles and big Japanese games, I spent an awful lot of time with my Vita in 2014. Sony actually released two new models of the Vita hardware this year – the even more convenient if slightly less visually capable PS Vita Slim in June, and then the rather odd but quite cool Playstation TV last month (which I reviewed on this site). It may have been completely missing a universally eye-catching new exclusive game, and its operating system may look near-identical to the 2012 launch version, but there were plenty of reasons to love the Playstation Vita in 2014 and it easily slides into my console Top 5 this time around.